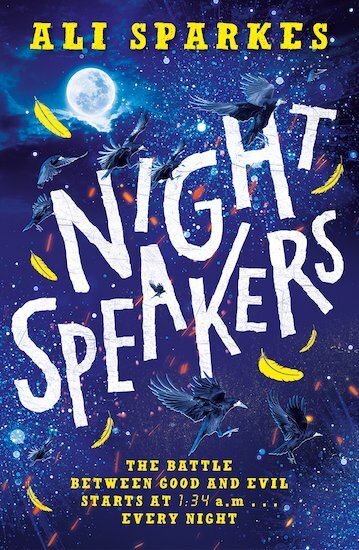 Ali Sparkes is the author of lots of brilliant adventure books including the award-winning Frozen in Time, and the Monster Makers, Shapeshifters and S.W.I.T.C.H. series. Ali Sparkes won the Blue Peter Book Award in 2010 for Frozen in Time.